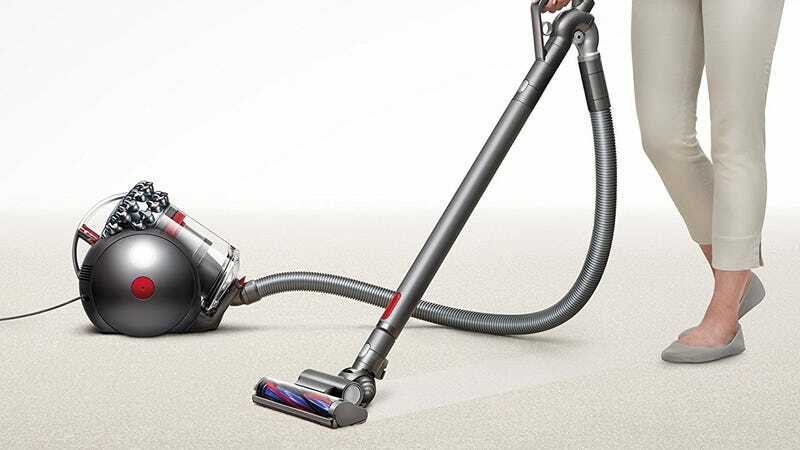 Dyson Cinetic technology means no filters, no bags to buy, and no loss of suction. The thing’s a behemoth, and it’s still not cheap, but it’s one of the best vacuums Dyson makes, and it legitimately normally sells for $600. $437 is the best price Amazon’s ever listed, so if you’re in the mood to splurge, this really is a huge discount.